Amazon revealed earlier this year that it would be partnering with JetBlue Airways to offer its streaming service to passengers during flights. From today, in-flight streaming is available free of charge to all JetBlue customers with Amazon accounts, via the on-board WiFi (aka Fly-Fi). On top of TV shows and movies, Amazon Prime members will be able to access Prime Music and their ebooks, apps and games as well. 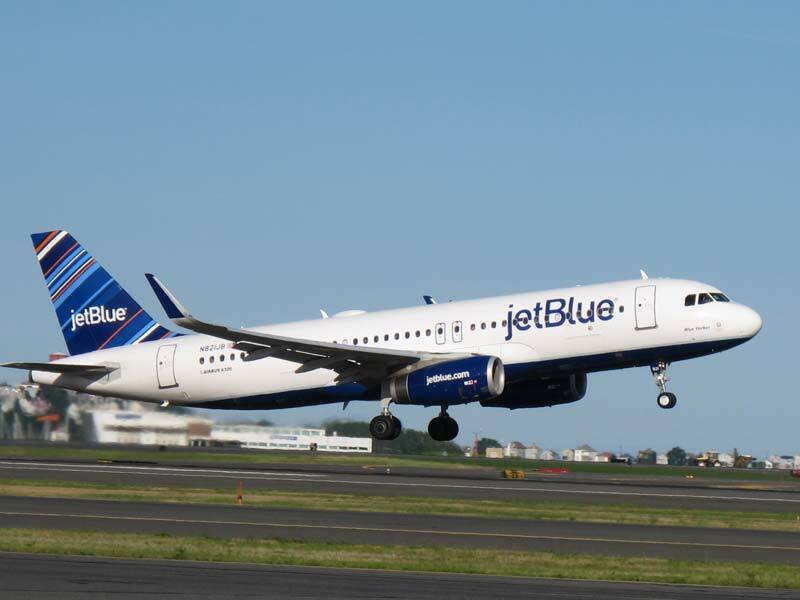 The Fly-Fi service on JetBlue planes is free but it normally costs $9 per hour to get access to its Plus version for streaming.The airline says it will no longer charge that additional price to anyone who wishes to stream from Amazon Video. For anyone without a Prime subscription, the airline will still offer individual titles through Amazon Instant Video with no additional charge for the Wi-Fi access it requires. JetBlue says it will also play some promotional content and Amazon original shows on the in-flight entertainment systems. Otherwise, to stream on-board, passengers will need to use their own devices. The service will be available on the airline’s Airbus A320 and A321 planes from today, with the full rollout to be completed by November 26.